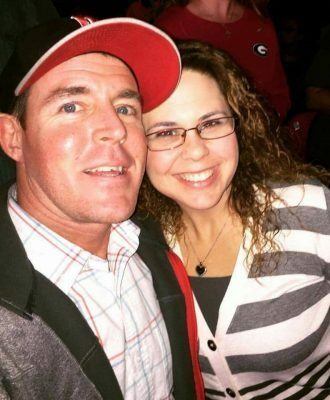 Kim and Andy have two grown boys and enjoy spending time with family playing golf and drinking coffee. 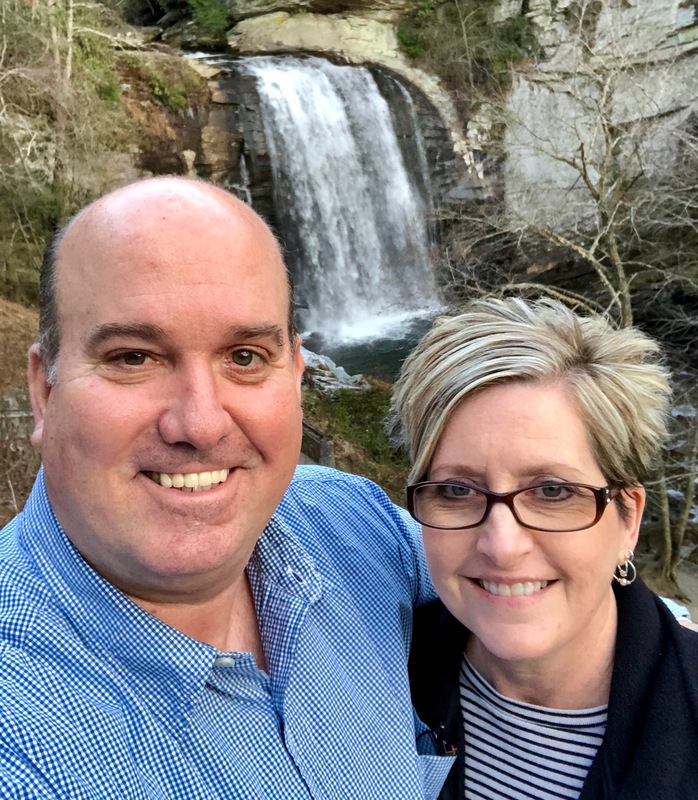 Pastor Andy’s favorite getaway is Maggie Valley, NC in the Great Smokey Mountains. Shannon joined the FRBC staff in 2015 to lead in our R210 Children’s Ministry. She has built a great team of leaders and has made an awesome impact on the lives of our children and our church. Shannon is a creative leader, a great Bible teacher, has a wonderful heart for children, and loves serving others. She is also a gifted singer and piano player and instructor. Shannon is married to Chris Williams and they serve as a great team at home and at FRBC. 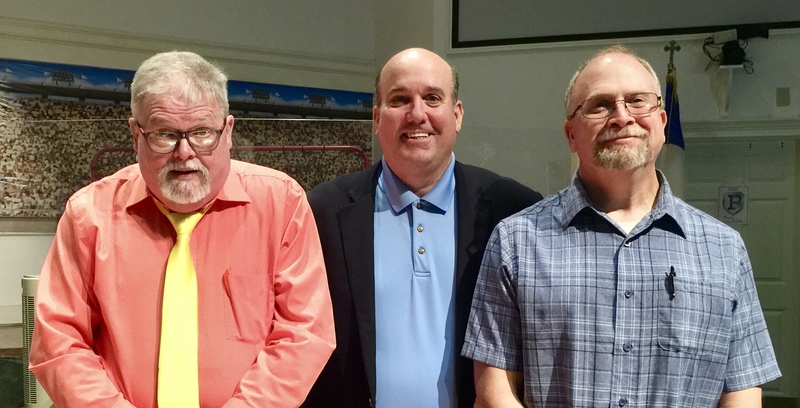 Jerry Parkerson (left in picture) became our Community Pastor in May of 2018. Jerry and his wife, Rebecca, have had many years of ministering to the community through Multi-family housing, Mobile Home ministry, and church planting. They have a heart for reaching the hurting in our area and ministering to those in need. We are excited and the new opportunities that will come our way due to Jerry’s leadership in Community Ministry. Trace Lasher (right in picture) became our Global Pastor in May of 2018 as well. Trace and his wife, Ashley, along with their kids, have ventured around the world sharing the Gospel as missionaries in east Asia and church planters in Indiana. They have a heart to reach the nations and God has brought them to us to lead us on that same journey. They currently serve as ESL teachers to International Students at Auburn University and they use their home and farm (Big Trees Farm) as a Get-A-Way Retreat for the students and their families with a once-a-month retreat. We look forward to beginning ESL classes at FRBC in January of 2019.